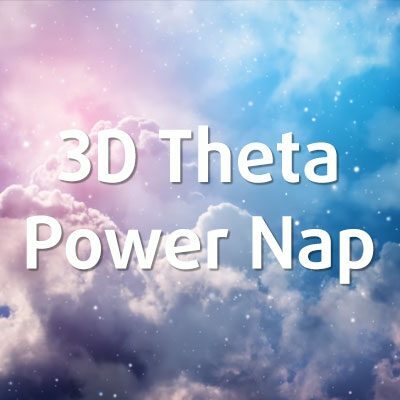 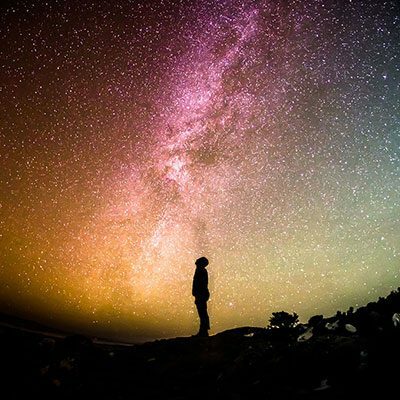 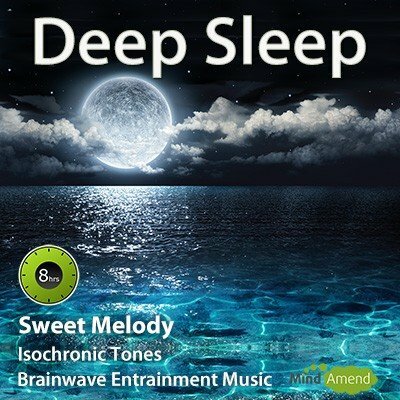 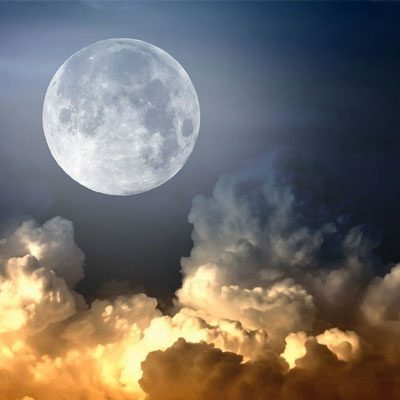 This deep sleep music track has been embedded with brainwave entrainment tones and delta wave effects, which stimulate your brainwave activity and guides you gently through a typical 8 hour sleep cycle. 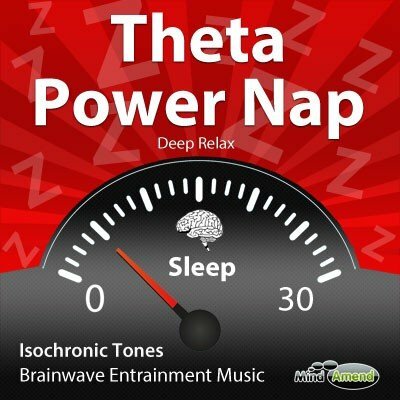 Use it to help you get to sleep faster, and to keep you asleep during the night if you suffer from insomnia. 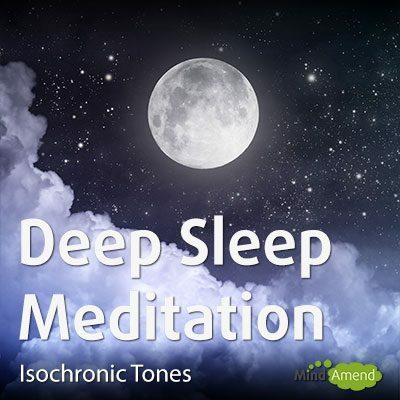 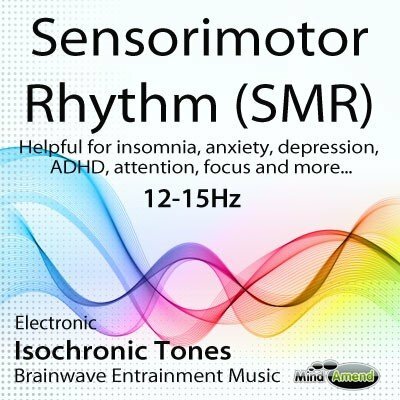 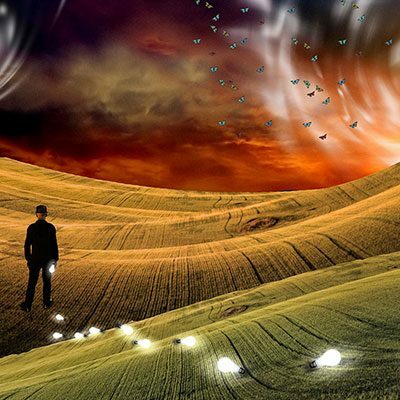 In addition to the relaxing music soundtrack, this track also contains isochronic tones, and amplitude entrainment effects embedded into the music. 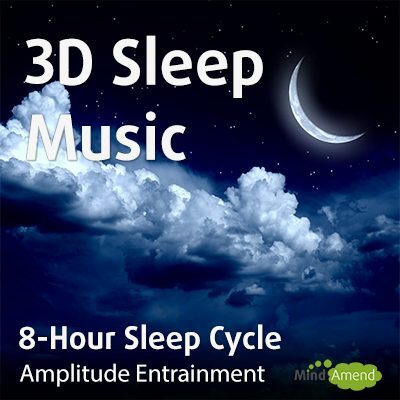 Amplitude entrainment involves a process of distorting the sound to produce vibrations, which vibrate in unison with the frequency of the brainwave entrainment session. 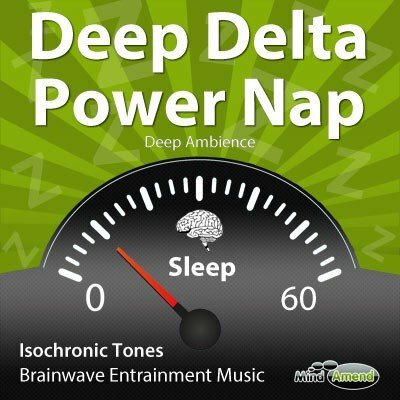 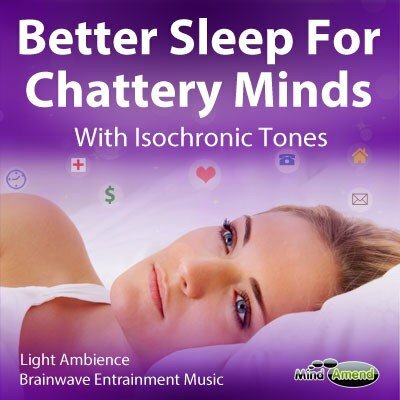 These vibrations can sound very hypnotic, making them very effective and ideal for a sleep track like this one.